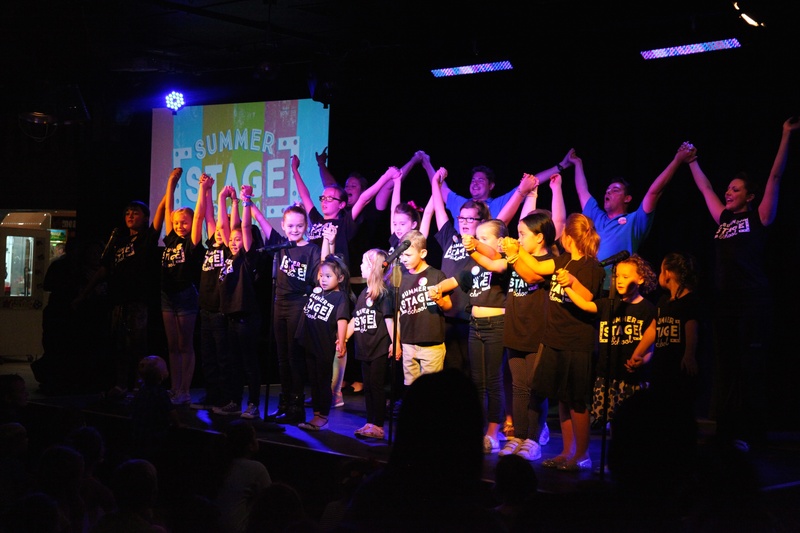 The Away Resorts Summer Stage School Returns for 2018! 6-11 year olds will be learning material from much-loved family/children’s musicals. Students will be learning the latest theatrical moves in dance classes, improving their vocal skills in singing classes, demonstrating their acting skills and gaining an introduction to the world of shooting and editing videos. 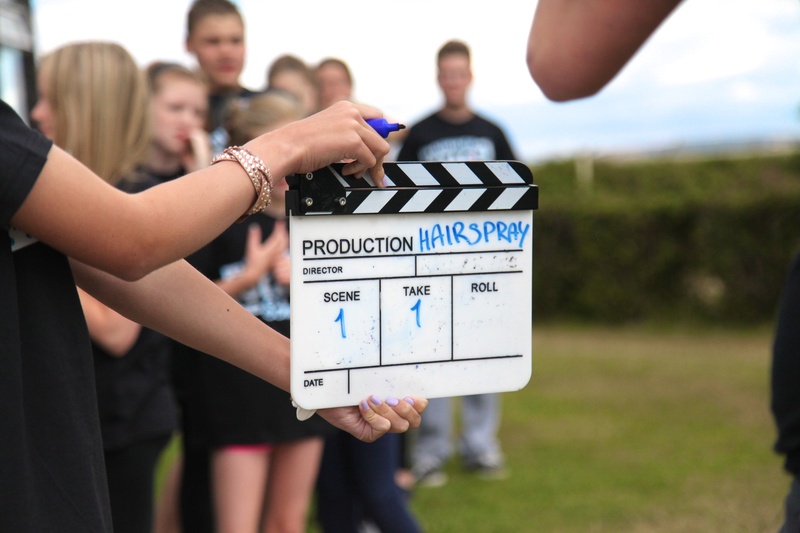 12-17+ year olds will join the Pop and TV Academy and will be performing both in front and behind the camera. Key highlights include; recording a song, making a music video and making & presenting a TV documentary… eat your heart out Attenborough! At the end of the course all students get the opportunity to perform in a live stage show in front of their fans (that’s friends, family and guests who are also staying on-park!) Students also get the opportunity to debut their films they perfected in class on large screens in the main entertainment venue! Supervised by the very best! The programme is run by tutors from the prestigious Pauline Quirke Academy of Performing Arts, the largest provider of Film & Television classes for under 18s in the UK – at Away Resorts, we don’t settle for second best! Each class will have at least two tutors which means you are free to leave your kids in their capable hands and enjoy some well-deserved time to yourselves, this is the only activity across our holiday parks which allows you to do this. 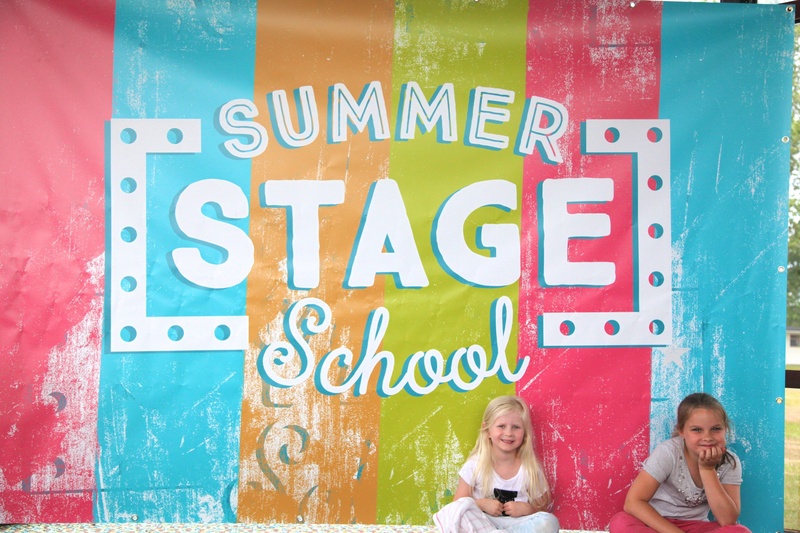 Our Summer Stage School is available at both Sandy Balls and Mill Rythe and we’re taking bookings now! For £69, each student will be enrolled onto the Away Resorts Summer Stage School full course, or for our day courses it’s just £25 per day on park. We’re very proud to be the only UK holiday park that gives our young stars this opportunity. If this sounds like something right up your child/children’s street, then give us a call on 01442 508850, or register online if you have already booked to stay with us on-park. This could be the start of something special…and cut! 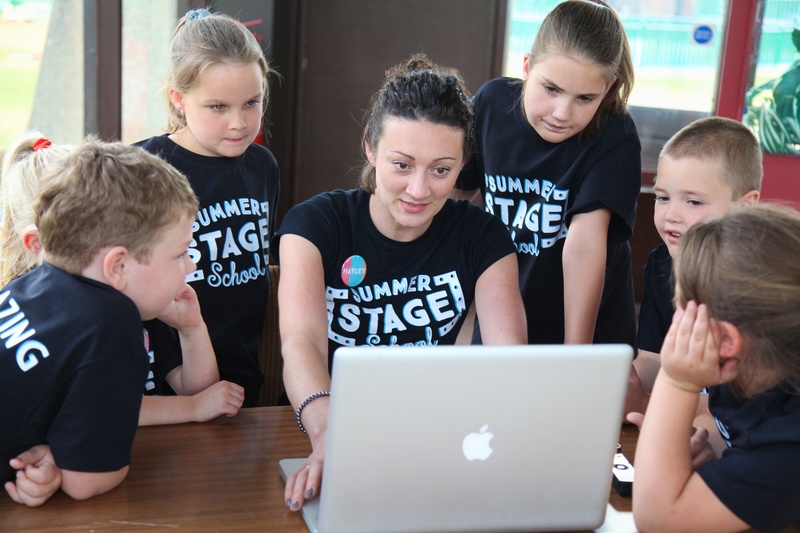 The Away Resorts Summer Stage School needs you! During the summer there is an exciting itinerary on offer for kids, adults and families.